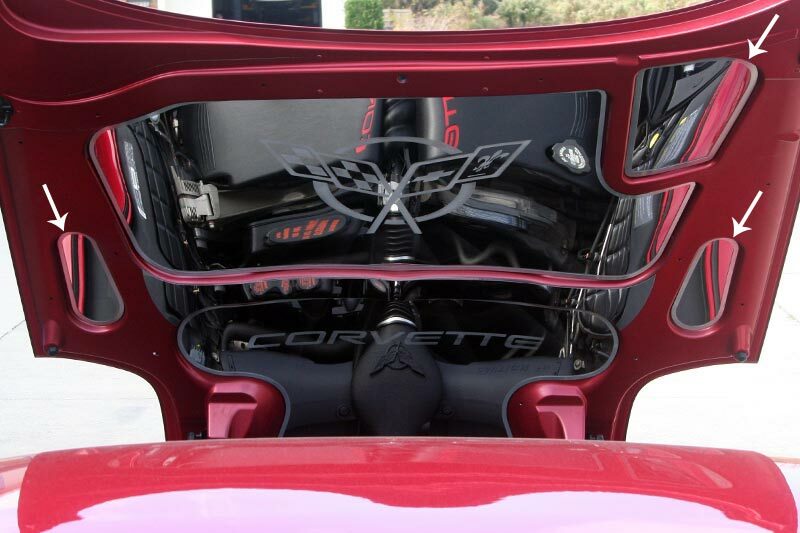 Don't settle for that stock hood. Do something about it. 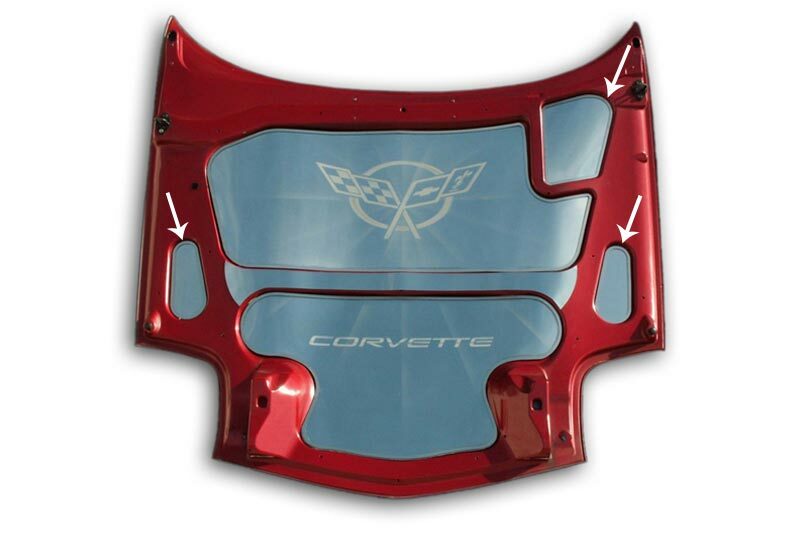 A super easy and quick way to really improve the look of your hood is with our custom made mirror-polished 304 stainless steel hood inserts that fit into the molded "wells" under your C5 Corvette hood to create a unique reflective effect. A real show stopper at the Corvette cruise-in. 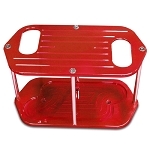 3-piece accent kit fills the 3 smaller openings around the outside of the hood.